RANDA Strategies LLC advice resources include a team composed of experienced professionals who enjoy working closely with our clients and with each other. We are large enough to offer advice on a broad range of topics, and small enough to provide exceptionally personalized services to our clients. The client driven focus allows us to excel at providing financial and investment advice that is bespoke to our individual clients. Through Eagle Strategies, Jonathan has has access to those with expertise and specialization.. Eagle Strategies, provides extensive support to its advisors through its accomplished and accredited teams. They help provide well-considered financial guidance and solutions to meet your evolving needs. The Advanced Planning Group (APG)6 consists of a team of over 30 professionals with more than 300 years’ combined experience in law, taxation, business, insurance, finance, and philanthropy, with advanced degrees and designations including Chartered Life Underwriter®, Certified Financial Planner® CFP™, Chartered Financial Consultant®, AEP®, Juris Doctor, and Certified Public Accountant. 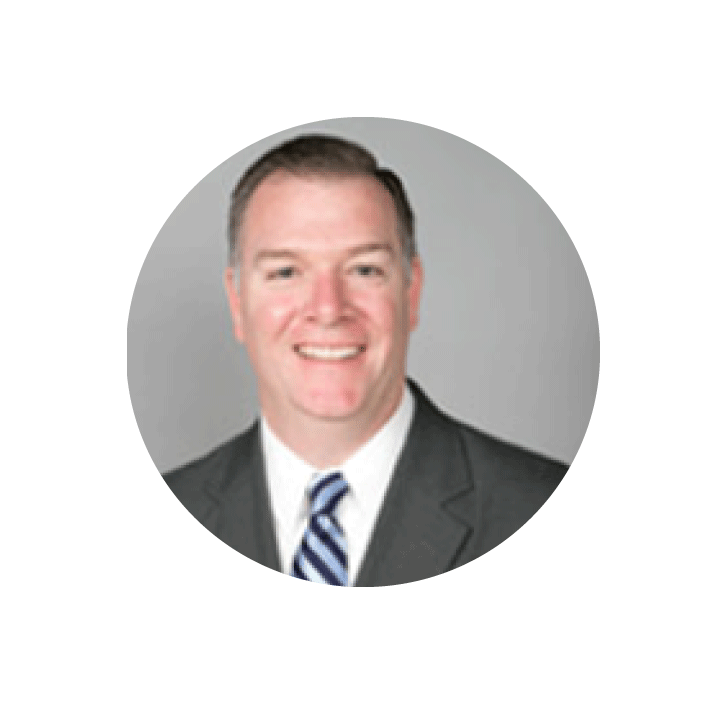 Tim is a Corporate Vice President and Portfolio Specialist with Eagle Strategies, a subsidiary of New York Life, and is responsible for analyzing financial statements and offering guidance in positioning asset managers in client portfolios. Prior to joining Eagle Strategies in 2015, Tim was a Senior Director at Oppenheimer Asset Management where he partnered with financial advisors to present investment solutions to prospective clients and client portfolio reviews to their high-net-worth and institutional clients. Tim is FINRA Series 7 and 65 licensed. 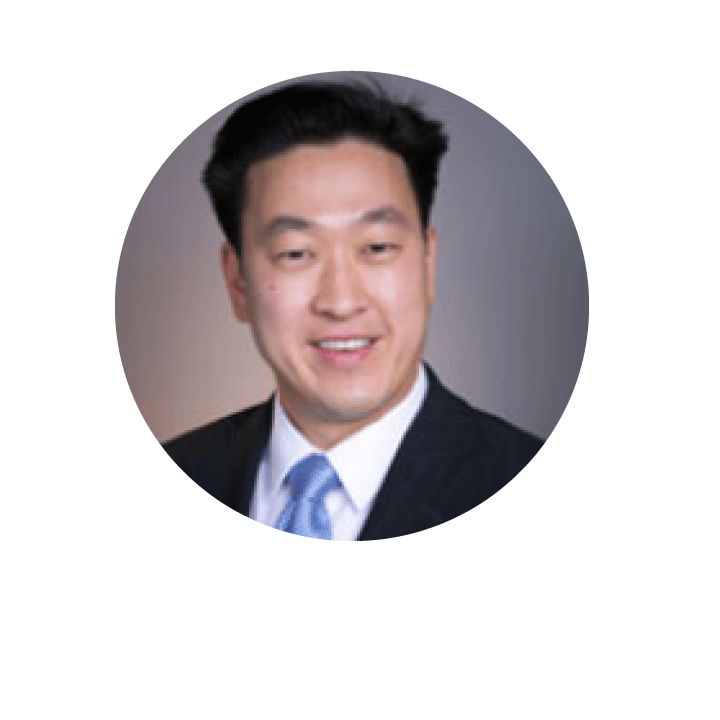 Henry is a Corporate Vice President and Portfolio Specialist with Eagle Strategies, a subsidiary of New York Life, and is responsible for analyzing financial statements and offering guidance on positioning asset managers in client portfolios. Henry has 16 years of industry experience that includes over three years at New York Life Investment Management LLC, a New York Life subsidiary,focusing on mutual fund distribution for third-party brokerage firms. Henry’s areas of expertise include providing guidance on investment strategies and solutions for financial advisors. Prior to joining New York Life, Henry was an associate at UBS where he evaluated and analyzed client portfolios. In 2004, he joined Salomon Brothers where he was responsible for distributing proprietary mutual funds and separately managed accounts. Henry began his career with Bear Stearns Asset Management. Henry is FINRA Series 7, 63, and 65 licensed. Henry is currently a Level III candidate for the CFA Program. Michael is a Corporate Vice President and Portfolio Specialist with Eagle Strategies, a subsidiary of New York Life, responsible for analyzing financial statements and offering guidance in positioning asset managers in client portfolios. Prior to joining Eagle Strategies in 2015, Michael worked as a Financial Advisor and Sales Supervisor in Wealth Management for over 16 years. He has held positions at Merrill Lynch, Fidelity Investments, and TIAA. Michale is FINRA Series 7 and 65 licensed. 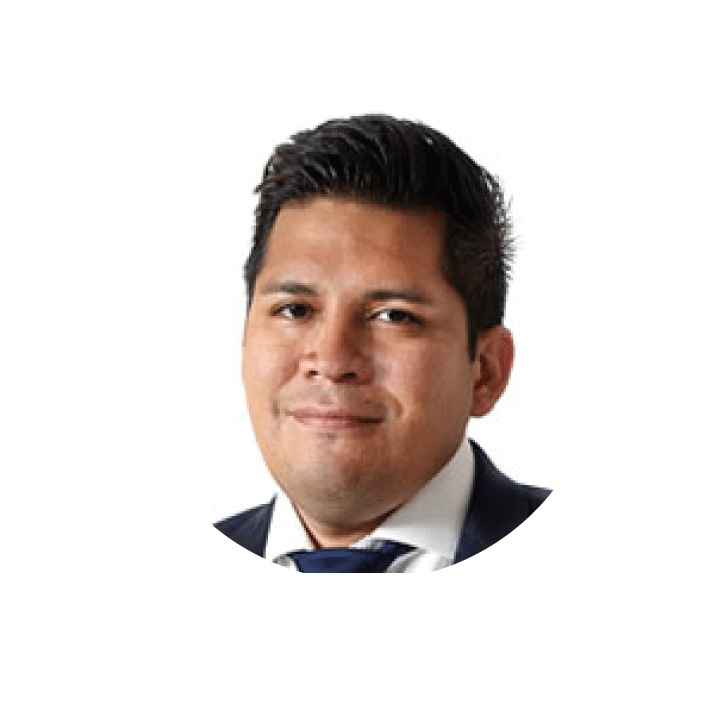 Gabe is a Senior Associate and Internal Consultant with Eagle Strategies, a subsidiary of New York Life, and is responsible for providing customized wealth management solutions to advisors and their affluent clients. Gabe joined Eagle Strategies in 2011 as a member of the Operations team responsible for training advisors and home office personnel on the use of Envestnet, developing tools to ensure a smooth workflow in all operational areas, and leading the transfers process to develop and employ strategies to increase asset transition from external sources. Gabe is FINRA Series 7 and 66 licensed and has earned seven LOMA designations,including CERT, FLMI, FFSI, ACS, AAPA, AIRC, and ARA. Jon-Paul is a Senior Associate and Internal Consultant with Eagle Strategies, a subsidiary of New York Life, and is responsible for providing customized wealth management solutions to advisors and affluent clients. 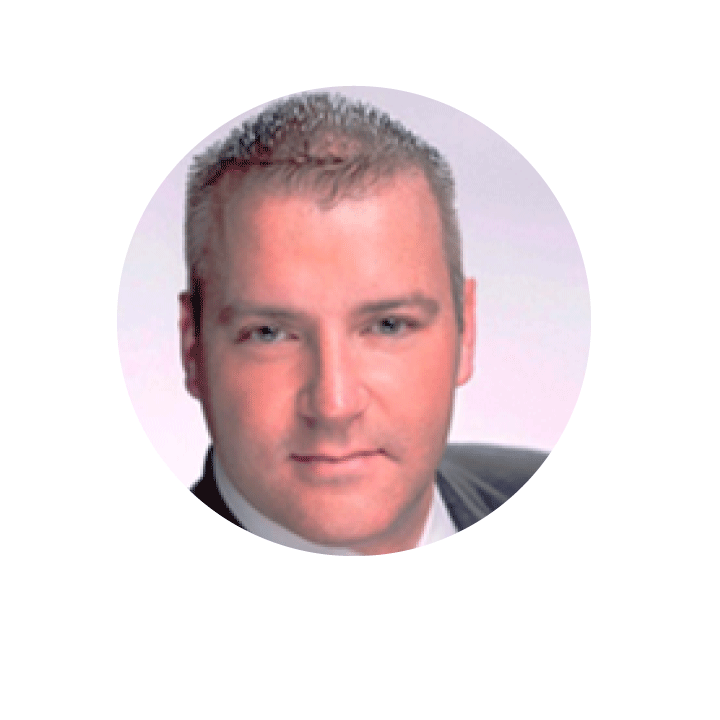 Jon-Paul has 12 years of experience in the financial services industry, including serving on the sales side and supporting clients at Advisor Group and IndexIQ. Tim is FINRA Series 7 and 63 licensed. Davis is a Senior Associate and Internal Consultant with Eagle Strategies, a subsidiary of New York Life, and is responsible for providing customized wealth management solutions to advisors and their affluent clients. Davis’ areas of expertise include the fixed income markets and the alternative investment space. Davis has eight years of experience in the financial services industry, including serving as a hybrid wholesaler with AXA Advisors, a financial advisor at Edward Jones and J.P. Morgan, and serving in a sales role at Morgan Stanley’s Institutional Sales & Trading group. BA from Wabash College and a MBA in finance from Syracuse University. Davis is FINRA Series 7 and 66 licensed. 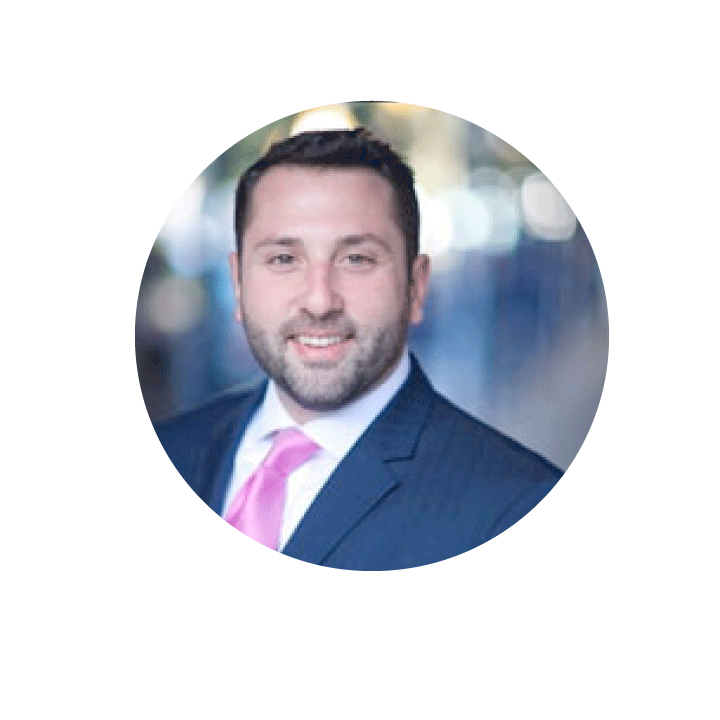 Jeff is Senior Associate and Internal Consultant with Eagle Strategies, a subsidiary of New York Life, and is responsible for providing customized wealth management solutions to advisors and their affluent clients. 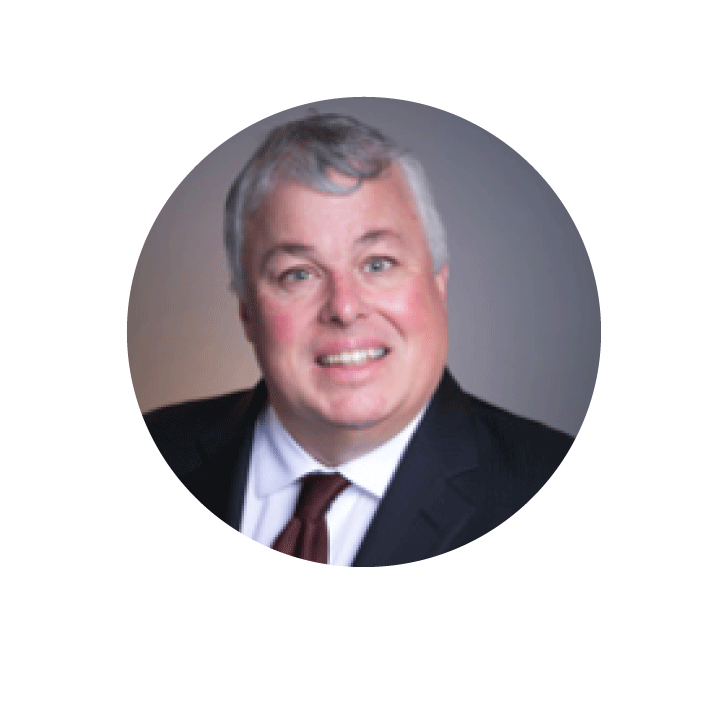 Jeff’s areas of expertise include the active management space with an emphasis in international markets, REITs, and alternative investments. Jeff joined Eagle Strategies from our parent company New York Life’s NYLIFE Securities Operations team and New York Life’s subsidiary, New York Life Investment Management LLC where he held a sales role. Prior to joining New York Life, Jeff worked as a Regional Advisor Consultant at Oppenheimer Funds where he helped drive sales in the Northern Virginia region, making it the number one region in 2015. Jeff also worked at Citigroup in a sales support role. He is FINRA Series 7 and 63 licensed. 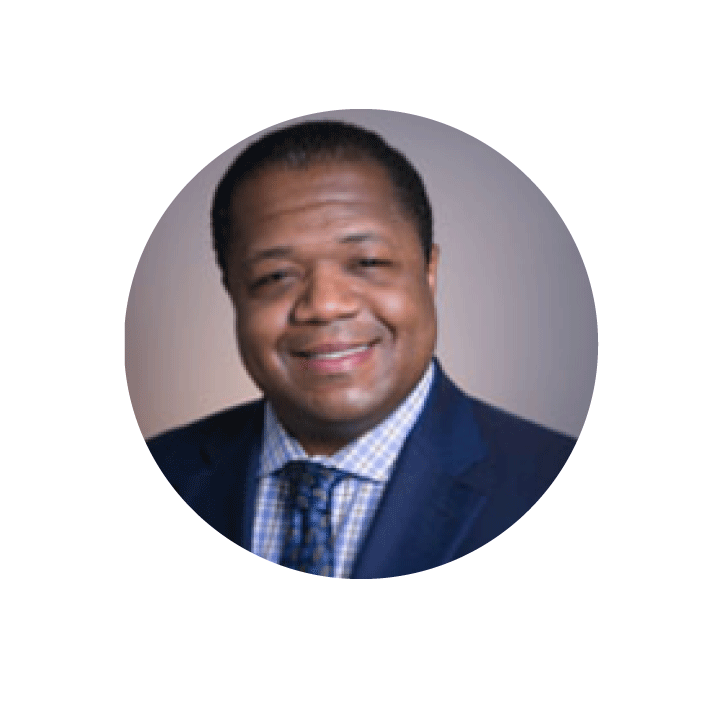 Howard is a Corporate Vice President and Financial Planning Specialist with Eagle Strategies, a subsidiary of New York Life, and is responsible for supporting Eagle’s advisors with financial planning case development, coaching, and planning best practices. Prior to joining Eagle Strategies in 2014, Howard worked as Director of the Case Consulting unit in MetLife’s financial planning division. In this capacity, he led a team of consultants in developing customized, client-centric solutions. He established critical metrics for both his team and the financial planning department as a whole, including plan implementation. Howard has created over 1,000 financial plans in his career and has been actively involved with the training of advisors and staff with a particular focus on transitioning to a holistic planning practice as well as establishing best practices and efficiencies to streamline the planning process. Howard earned a BA in English from Ithaca College. Howard has been a CFP® charterholder since 1996 and is an active member of the Financial Planning Organization (FPO). 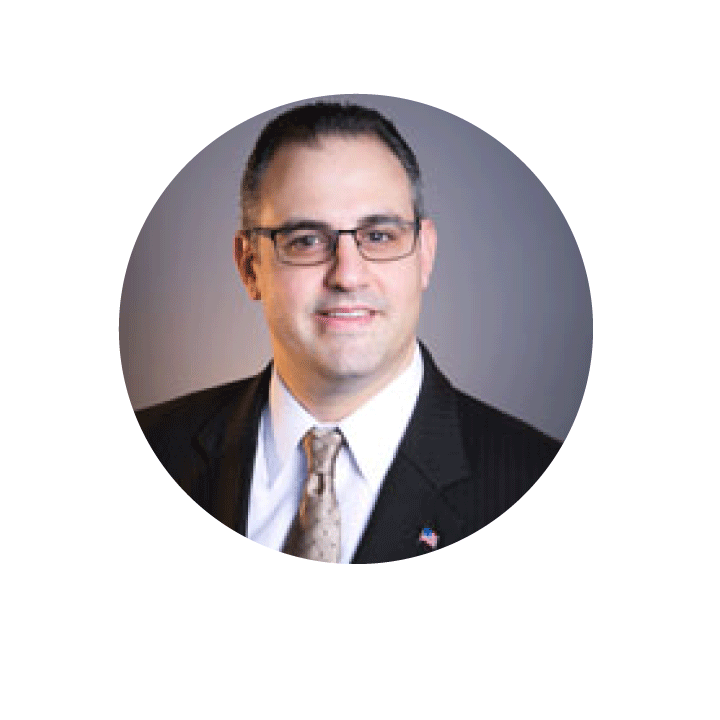 Sal is a Corporate Vice President and Financial Planning Specialist with Eagle Strategies, a subsidiary of New York Life, responsible for supporting Eagle’s advisors with financial planning case development, coaching, and planning best practices. Sal’s areas of expertise include tax planning, executive benefits, insurance, estate, and retirement planning. Prior to joining Eagle Strategies, Sal worked as an Executive Financial Planner at The Ayco Company, a subsidiary of Goldman Sachs. 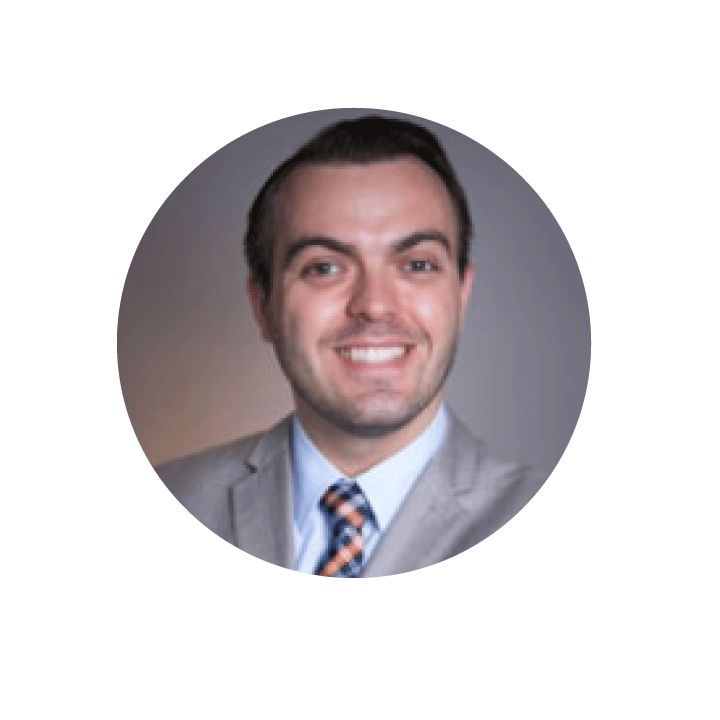 Sal has over six years of client-facing financial planning experience with high- and ultra-high-net worth clients. Sal graduated from Queens College of the City University of New York and from Rutgers School of Law–Newark. Sal is FINRA Series 7 and 66 licensed and holds Life and Health licenses. Sal graduated from Queens College of the City University of New York and from Rutgers School of Law–Newark. Sal is FINRA Series 7 and 66 licensed and holds Life and Health licenses. 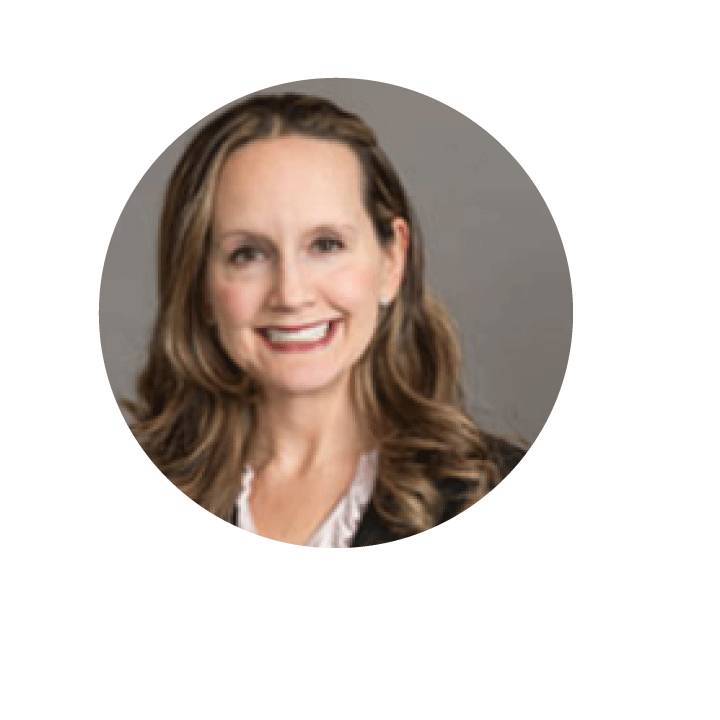 Veronica is a Corporate Vice President and Financial Planning Specialist with Eagle Strategies, a subsidiary of New York Life, responsible for supporting Eagle’s advisors with financial planning case development, coaching, and financial planning best practices. Veronica’s areas of expertise include estate and charitable planning, executive benefits, insurance, business, and retirement planning. 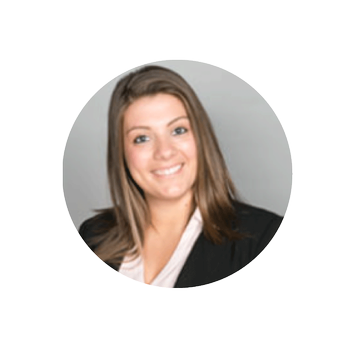 Prior to joining Eagle Strategies in 2014, Veronica worked at UBS, Merrill Lynch, and was also a Wealth Advisor with USAA Wealth Management. Veronica has over 15 years of client-facing financial planning experience with high- and ultra-high-net-worth clients and the industry’s leading financial advisors. She is a CFP® and ChFC® charterholder. Veronica is FINRA Series 7 and 65 licensed. Pernell in an Associate and Paraplanner with Eagle Strategies, a subsidiary of New York Life, and is responsible for assisting the Financial Planning team throughout the financial planning process, including helping advisors leverage eMoney Advisor and providing support with data entry and modeling scenarios. Pernell earned a BA in Business Administration from SUNY Alfred. 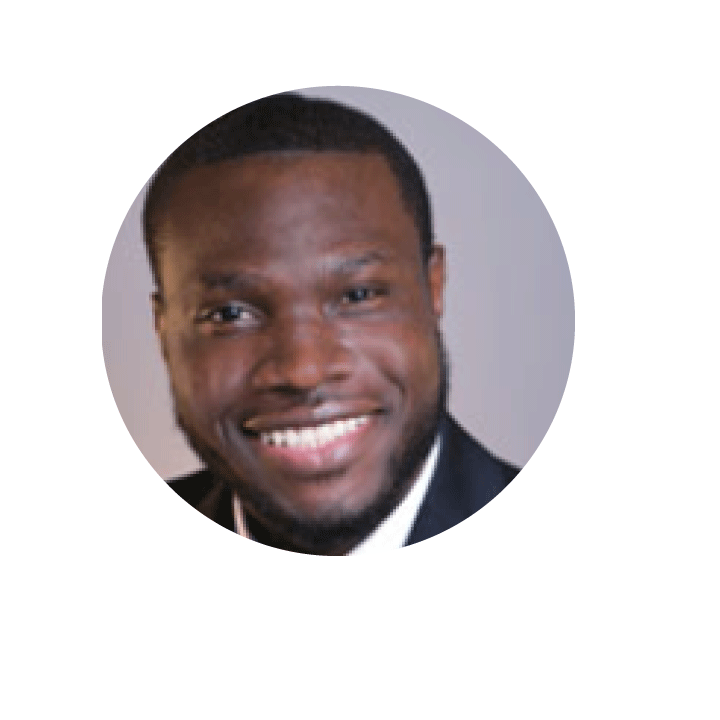 Pernell joined Eagle Strategies in August 2014. Alexis is an Associate and Paraplanner with Eagle Strategies, a subsidiary of New York Life, and is responsible for supporting Eagle’s Financial Planning team throughout the financial planning process, including helping advisors leverage eMoney Advisor, assisting in data reviews, modeling scenarios, and generating reports. Alexis joined Eagle Strategies in May 2015.